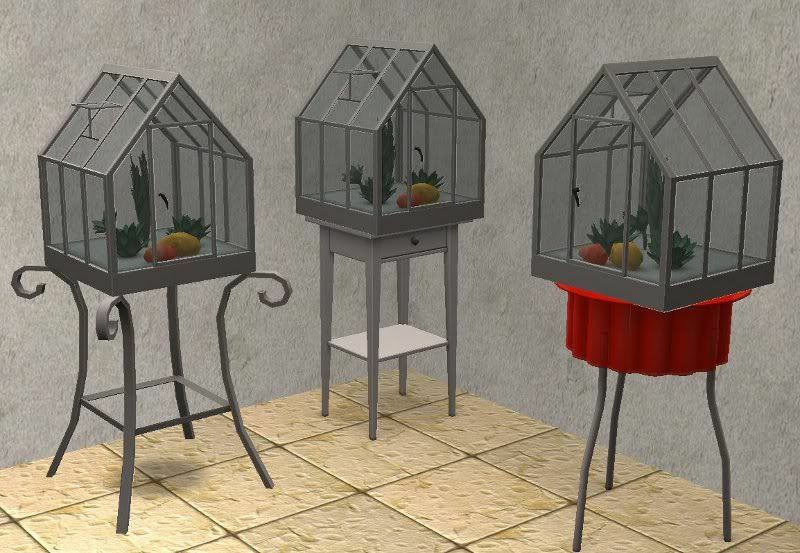 These are conversions of The Sims 3 Outdoor Living Stuff Terranium plants for The Sims 2. Included is the Outdoor Living Floor Plant, and the Outdoor Living Table Plant. Celebrations Stuff is Required. Enjoy! Would it be possible to upload this somewhere else? 4shared has started insisting that people log in simply to download and I don't want to sign up just for that.